Happy Tuesday, everyone!! As you can see, I've got a beautiful collection inspired by the lovely movie Kiki's Delivery Service. (If you haven't seen it, it's worth tossing into your Netflix DVD queue!!) It's a wonderful flick, and really anything from Hayao Miyazaki is amazing and totally worth your time. Happy Monday, everyone!! 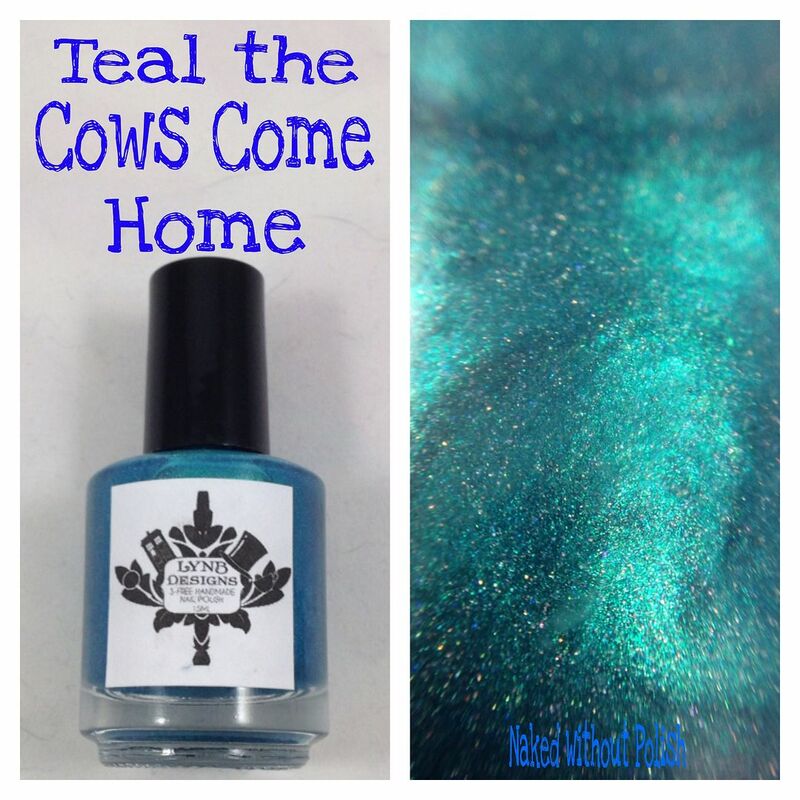 After a week full of Cameo Colours Lacquers, I decided to start this week with a non-polish. I hope you are all ok with that. 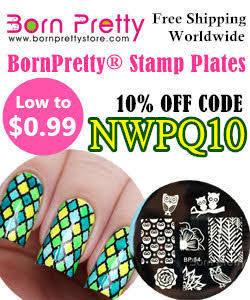 Recently, I joined a website (www.tomoson.com) to help broaden my range of products to review. Try new things. 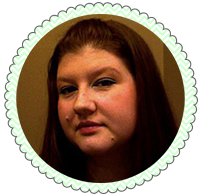 Maybe some products I might have not known about otherwise. 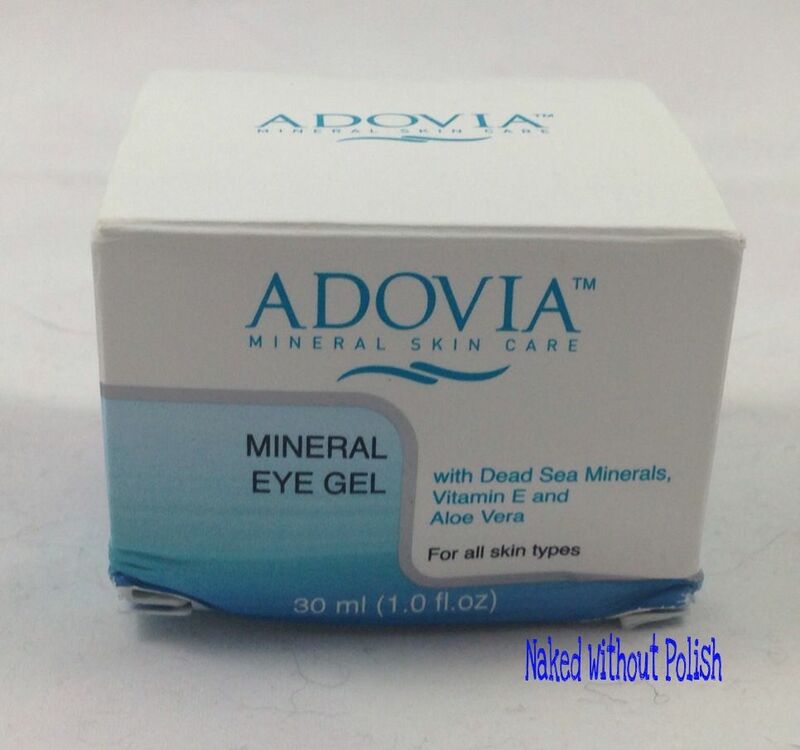 The first one I was approved for was Adovia Mineral Eye Gel. It is supposed to reduce eye puffiness, dark circles, wrinkles, and fine lines around the eye. 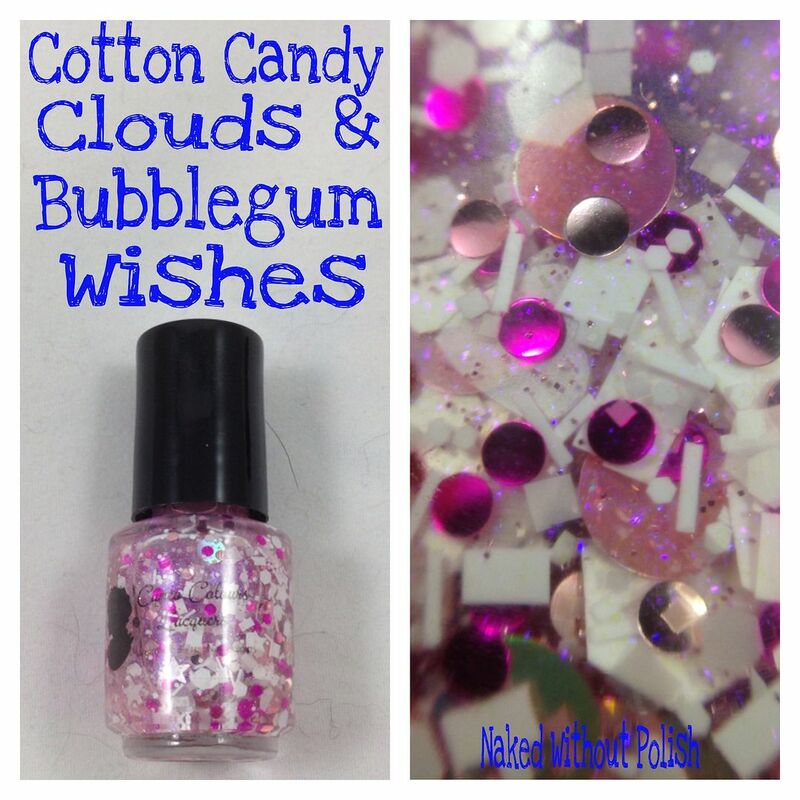 It's day 5, and the final day, of Cameo Colours Lacquers Week. To end this wonderful week with a bang, I've got a preview of her new collection that is releasing tonight! 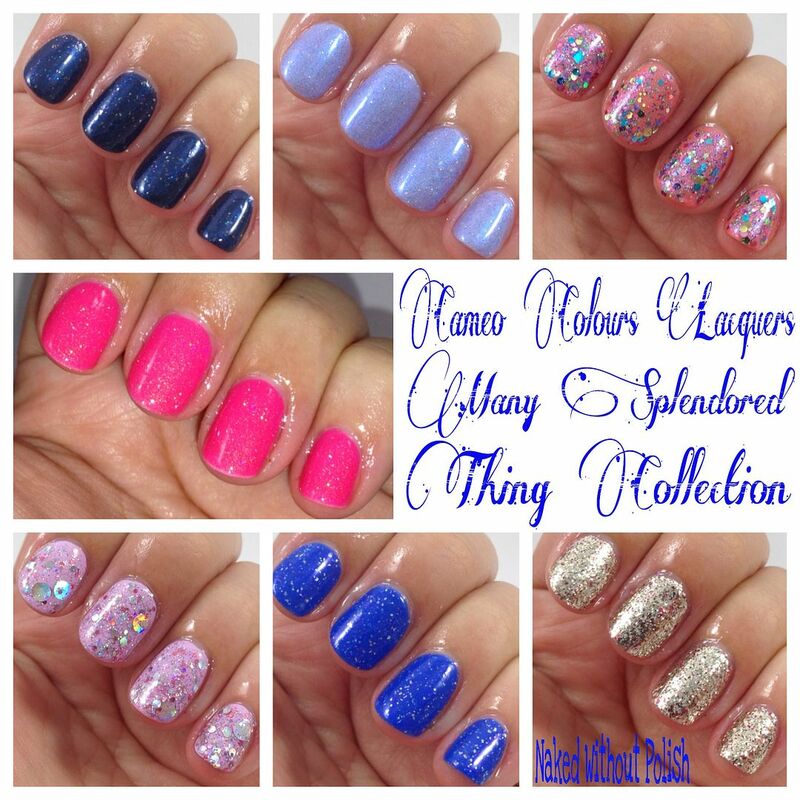 The new group of beauties is called the Many Splendored Thing Collection. It's got a fun little story behind it. She mixed up this beautiful topper and her daughter told her it should be called True Love's Kiss. 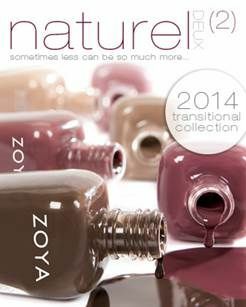 With the way her new website is set up, it's difficult to add single polishes so she decided to work a collection around it. 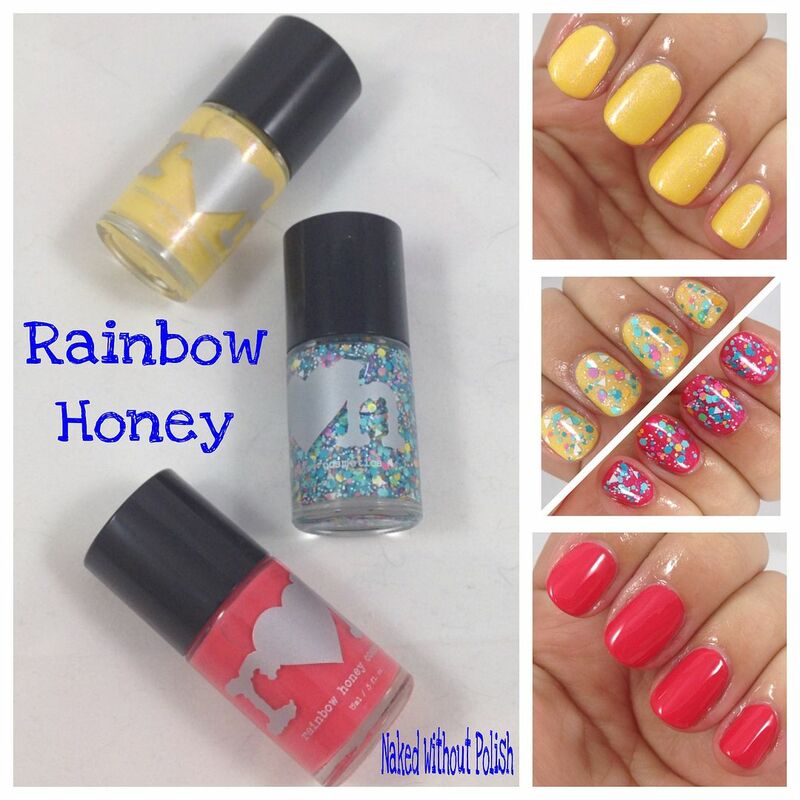 I've had an idea for a polish that I gave her (just wait until you see Soul Mates!!) and it fit perfectly. 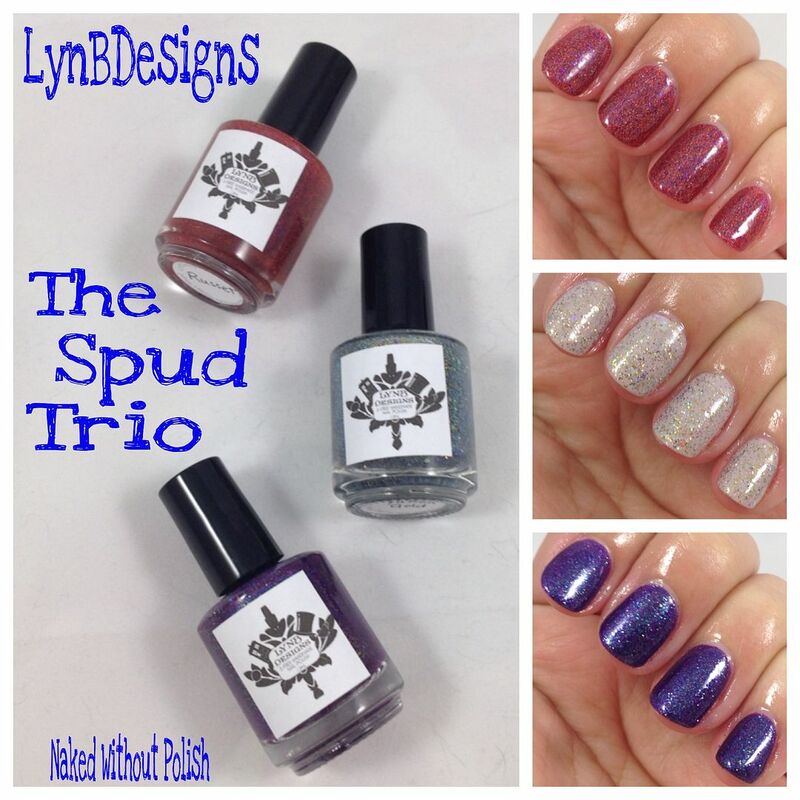 All-in-all it's a beautiful 7 polish collection consisting of 3 toppers, 3 solids, and one that could go either way. 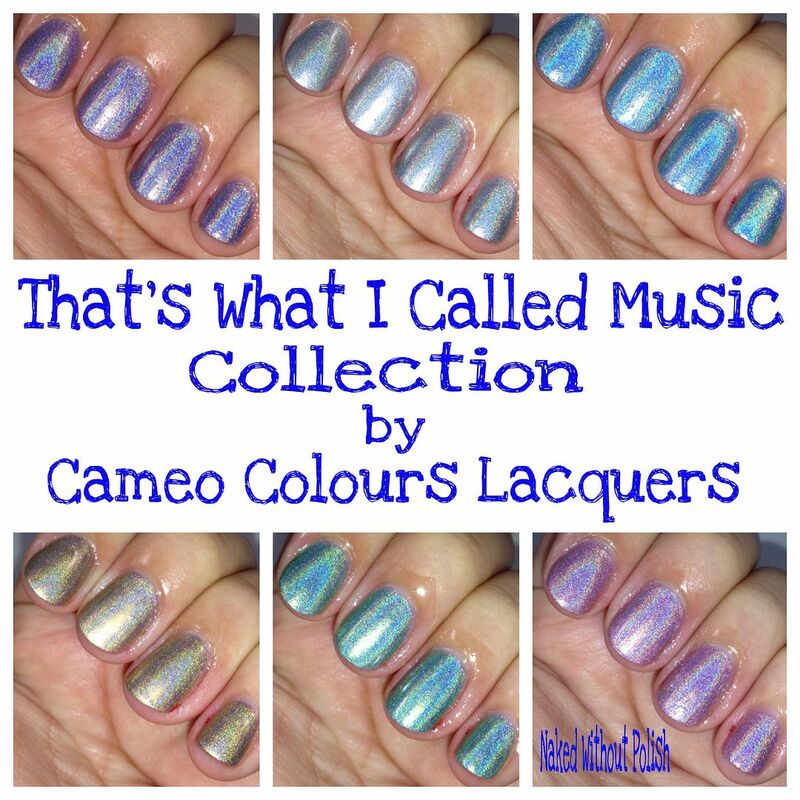 Introducing the Many Splendored Thing Collection from Cameo Colours Lacquers!! 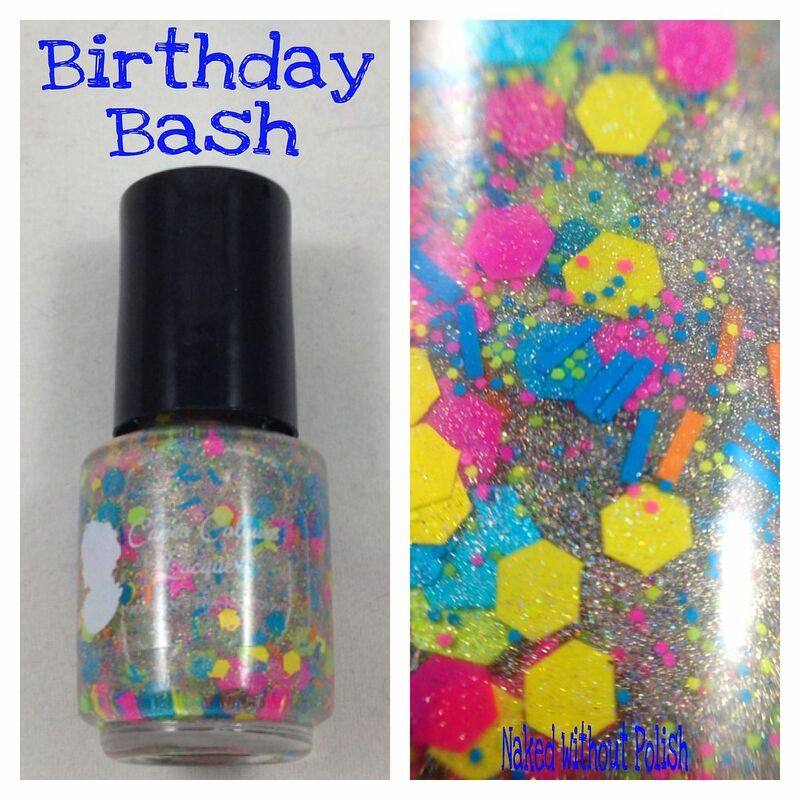 Day three of Cameo Colours Lacquers Week is bringing you all two new holographic glitter toppers. I'm a huge fan of Cameo's holographic glitter toppers, so when she decided to release two new ones I flipped!! Not literally, but I squealed and wished that I could do a flip. 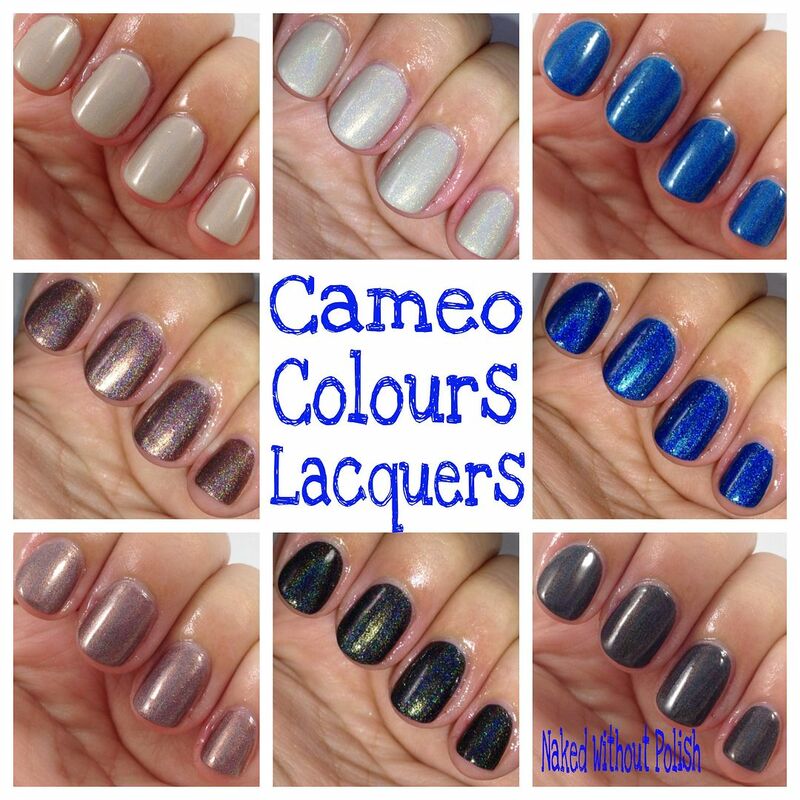 It's Tuesday, and we are continuing on with Cameo Colours Lacquers week. Yesterday, I showed you all the That's What I Called Music Collection. 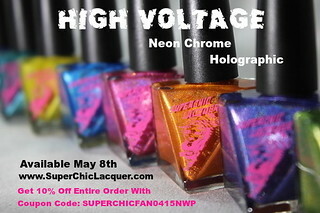 Since it was full of pictures, we are going to ease it up and do one polish today. It's an older one, but it's new to me and I have to say I was quite surprised by it.